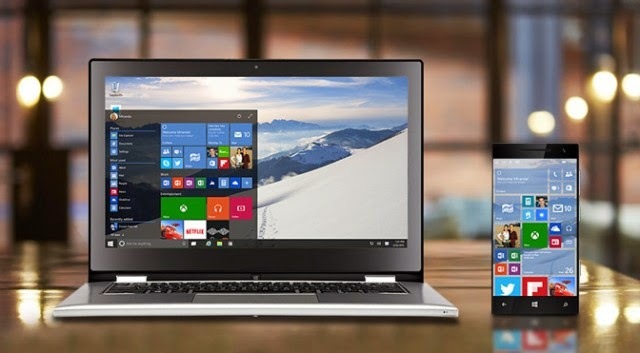 Microsoft has just released its latest preview version which is the windows 10 build 10074. And they have also decided to rename it from the traditional name which is technical preview to Insider preview which according to Microsoft is a way to reflect the importance of windows insider community in how they are building the windows 10. The latest build 10074 is also available to both the Fast and Slow ring windows insiders, which means that people can simply download the ISO for this version and perform a clean installation. Some of the new features in the new release is the re-introduction of the Aero Glass elements in the UI, and this includes new glass-effect translucent Start menu instead of the simple translucency used in older builds. With Continuum, when you close an app in tablet mode, it takes you back to the start screen instead of the Desktop. You can read more on MICROSOFT’S BLOG. How can I download: To download, visit this link. signup for the Windows Insider Program and get the download link. Or if you don’t want to go through the signup process, you can simply download from the direct links below.